Looking for a trusted Harrington Grove electrician that will provide you with the best solution to your needs? Get a personalised solution to your electrical needs in Harrington Grove & within your budget. Harrington Grove is a beautiful estate right next to Harrington Park, Its a great place to bring up a family with shops, sporting grounds and multiple schools near by in a very friendly neighbourhood. 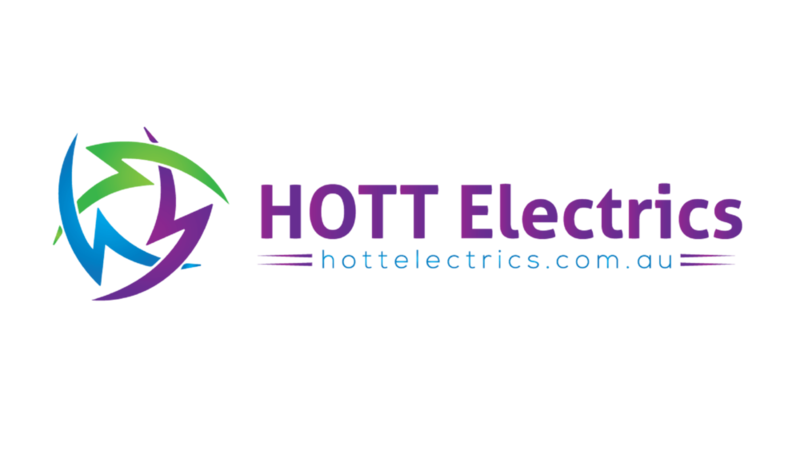 If you are looking for any power point or lighting upgrades in your home or anything electrical, please give us a call. We will be more than happy to help you with your new electrical project in Harrington Grove and have the electrical skills and knowledge to help you with any size job in Harrington Grove.